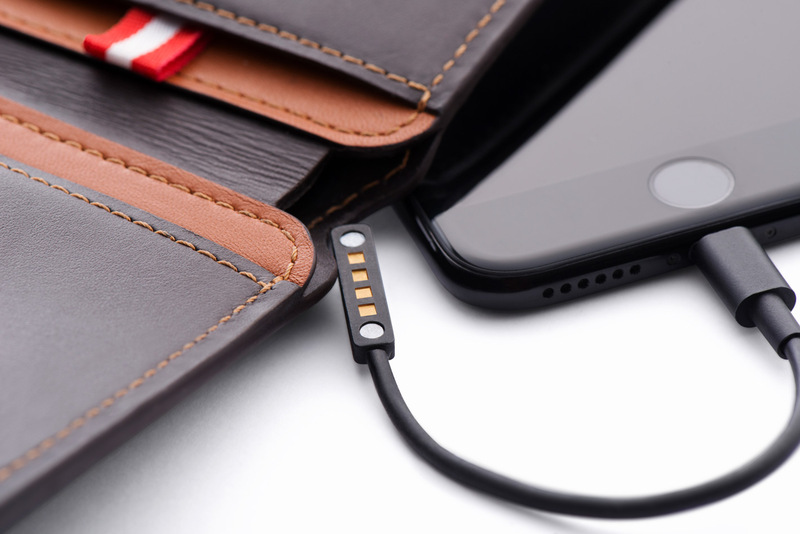 One of the best kickstarters ever is the Volterman smart wallet. What makes a wallet smart? A regular wallet is just used to keep money intact and most at times not really safe. Regular wallets does not really get things intact for you. Then what makes a smart wallet different from regular smart wallets?. A smart watch can help you keep your money safe. A smart watch can help you find your phone. The few features of s smart watch mentioned above is what Volterman smart wallet is all about. Volterman smart watch is packed with the following features. The creator of Volterman smart wallet had in mind, how to avoid that stress of looking for a missing phone or wallet. According to Ttechgrid.